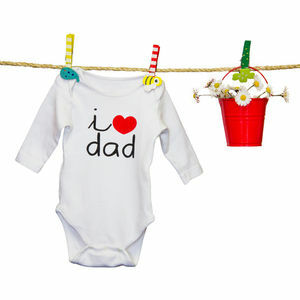 When it comes to newborn clothes, it's best to keep it simple and stick with the basics. 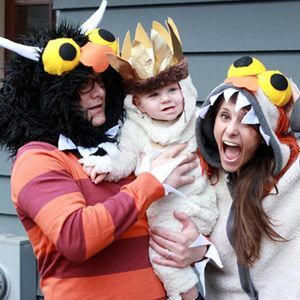 If baby recently made three (or more), there's no trick to finding the perfect family costume incorporating a newborn this Halloween. Find the perfect one here. Our lifestyle editor checks out hundreds of new baby gear items a month--here's what she's loving right now. Your little one might not be walking yet, but these tiny shoes are perfect for kicking around--even if it's just in the stroller. Holy cuteness! 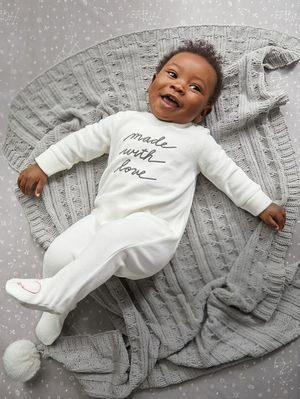 You're going to want to get your hands on every last item from this new collection of baby goods from Nate Berkus. Say bye-bye to beige; the newest crop of Earth-friendly clothing is anything but drab. Winter's a lot more wonderful if you face the chill with the right gear. 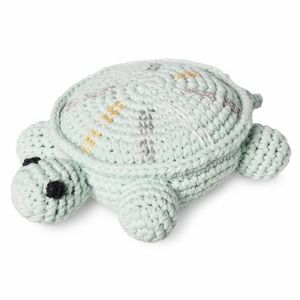 These keep-cozy items can help you and your baby stay warm when temperatures drop. Heavenly outfits in classic cream and white. Your scrumptious baby will look practically edible in any shade of this season's hottest color: red! Ready to get in on the holiday fun? 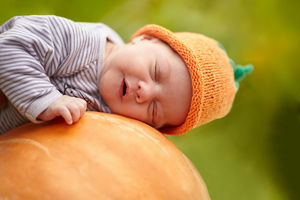 Try these tricks to make your baby's first Halloween a real treat! 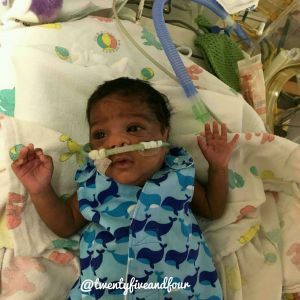 Amanda Huhta's experience with welcoming her first child after just 25 weeks of pregnancy inspired her to do something incredibly sweet for other premature infants. 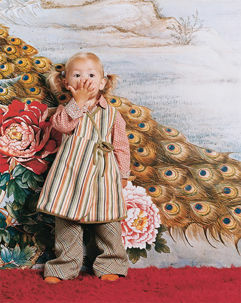 Create cheerful looks for your child this fall by mixing and matching stripes, flowers and paisleys. 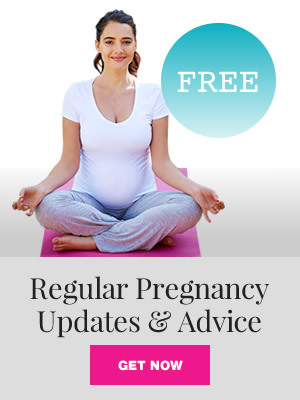 Your sweet babe no longer has the benefit of a climate-controlled womb to protect her. She'll need a snuggly hat when venturing outdoors in cold weather. 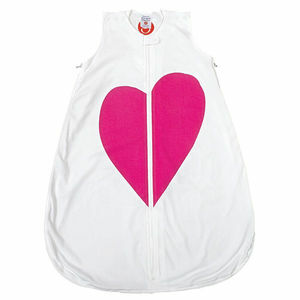 Ideas for clothes to play up your little one's best assets.